Skin sensitivity is unfortunately constantly on the rise these days, with more people than ever before seeking advice to help alleviate sensitive or sensitised skin. 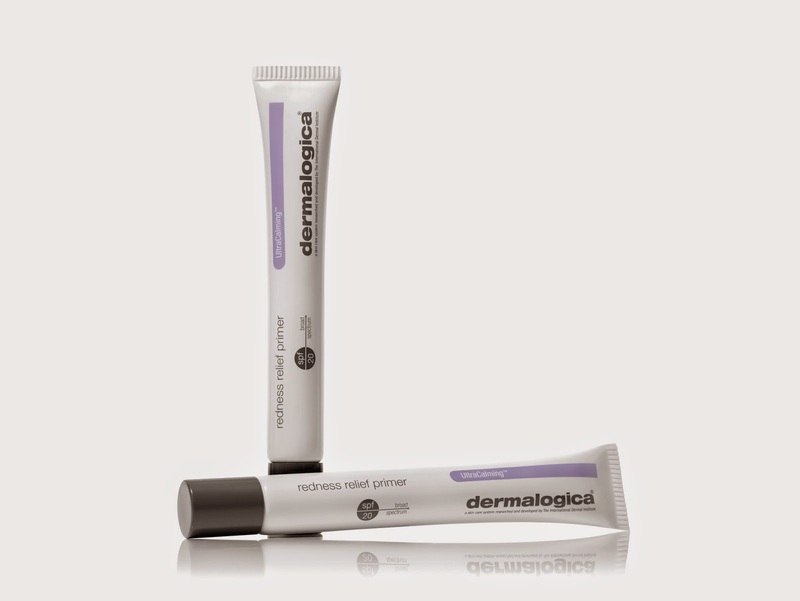 A brand that has long been dedicated to helping with both of the aforementioned skin issues is Dermalogica, whose Barrier Repair I have kept on hand for years for when my own sensitivity kicks in. It was a godsend when I was a regular early morning boot camper in the depths of winter, and is also a ‘must pack’ item for travel. So with all this in mind, I was pretty excited to hear about the release of Dermalogica’s latest solution for sensitive types, Redness Relief Primer SPF20. Part of the brand’s UltraCalmingTM line, it is a brand new primer that comes with a sheer green tint, sun protection and soothing skin treatment all in one. Perfect for under makeup or by itself, it calms irritation, protects skin from UVA/UVB exposure (which can further aggravate sensitisation,) and gives a redness-neutralising finish for an even skin tone. It also helps with longer makeup wear, which is a bonus for sure! The always-amazing-to-listen-to Caroline Parker, Head of Education for Dermalogica New Zealand says “there are two primary contributors to common skin redness, immunogenic inflammation is where the immune system launches a cascade of inflammation and involves the activation of white blood cells, and neurogenic inflammation is triggered by the nervous system. In both cases, the person experiences pain, redness, itching, swelling and heat associated with inflammation”. The brand’s new Redness Relief Primer SPF20 also addresses redness in both the short and long-term, with natural botanical extracts giving the sheer green tint to camouflage the redness, while a silicone base provides a matte, velvety feel that protects the integrity of the skin’s essential lipid barrier from further aggravation. The product’s SPF20 provides essential daily defense against sun exposure to prevent further skin inflammation and sensitivity. Natural botanical extracts of Yeast, Oat and Oat Kernel Oil have an immediate calming effect on the skin, which could be irritated by over processing, dehydration resulting from extremely low pH (2.5-3.5) or high pH (above 8) caused by soap-and-water cleansing, strong AHA products, allergens such as pollen and artificial fragrances, contact with environmental irritants, sun exposure, stress or other sources of inflammation. Pretty amazing huh? And the perfect addition to your skincare arsenal now that the temperature is all over the show and cooler mornings are creeping in. Christian Dior never disappoints, and each collection comes surrounded by key elements that enhance its beauty and help take things to that all important next level. 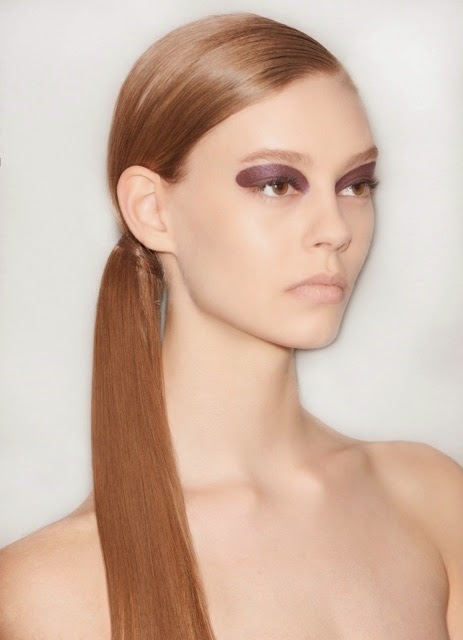 To complement Christian Dior’s Fall/Winter 2015 Collection, Redken Global Creative Director - and long time collaborator - Guido created a sophisticated, sci-fi-inspired side ponytail for the runway show in Paris. 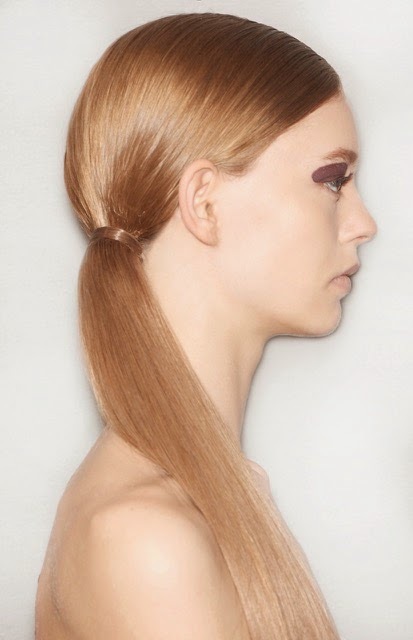 Insanely wearable yet totally luxe for a night out, Guido used Redken’s Satinwear 02 Prepping Blow Dry Lotion to achieve a super smooth blow dry, and then created a deep side part before gathering hair into a low side pony. He finished the asymmetrical style with a mist of Redken’s Fashion Work 12 versatile working spray for a clean, modern look. There are many things to love about my French-Croatian heritage – the ability to tan quickly with very little sun, my love of great food and wine, my surprisingly resilient, thick hair… but one of the things I don’t appreciate is closely related to the latter, in that I have to shave my legs on a more than regular basis. Removing hair is a pain, and when you have to shave your legs and under your arms every couple of days then it’s also a major time waster, especially in high summer when pants just aren’t an option. Consequently, I was very excited about the it less often with Inhibitif, the revolutionary new range of hair inhibiting products arriving in New Zealand this month. Developed in the UK, it targets the hair follicle to slow down the growth of unwanted hair, significantly reducing the need for hair removal over time. Unlike other treatments that use just one technology to target hair growth, Inhibitif uses several proven active technologies combined in a penetration-enhancing base made of Natural Maize Propanediol and aloe. The main ingredients of the spray are a chemical called lauryl isoquinolinium bromide, which weakens the hair as it begins to grow, and another called dihydromycerin, which targets the signals that tell each hair to enter its growth phase. Better yet, there are also chemicals in the formula to protect the skin tissue around the follicles, as well as the aforementioned maize extract and aloe, which help the formula sink into the hair roots, leaving legs soft. It sounds like a lot of powerful chemicals to be throwing at our skin, but Brandon Trueaxe, the founder of the company behind the Inhibitif brand, has said it's nothing to be worried about. "People may be scared of these long names, but all these ingredients are actually widely used, safe chemicals," he says, and most of them come from a natural base. The range is available exclusively at Caci clinics in New Zealand, with the beauty brand kicking off with three of their bestsellers. The first is Inhibitif Advanced Hair Free Body Serum (RRP $59.99), a formula suitable for even the most sensitive of skin types that is most effective when evenly applied to shaved or waxed body areas twice daily for two months. 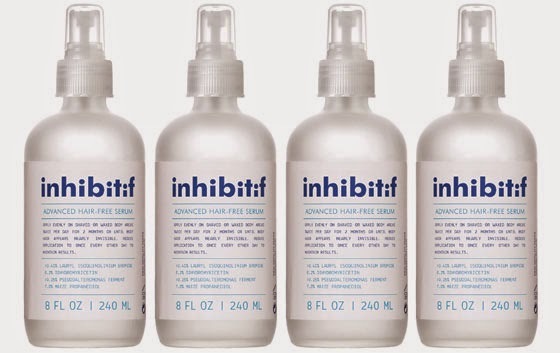 Inhibitif Advanced Hair Free Face Serum (RRP $34.99) works to diminish the look and density of facial hair, revealing smoother skin in as little as two weeks., whilst Inhibitif Hair Free Intimate Care (RRP $32.99) was designed to visibly minimise hair growth in just two weeks as well as target ingrown hairs, reduce irritation and deeply hydrate with Hyaluronic Acid. 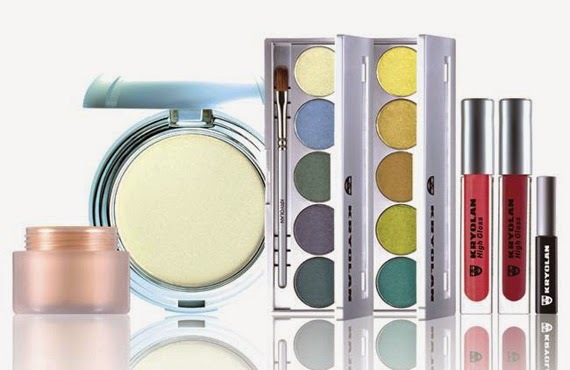 In news that is going to make beauty professionals working in the film and fashion industries, drag queens and makeup fans verrrry, very happy people, it has been announced that Kryolan, the world’s number one professional make-up brand, has announced its ‘official arrival’ into New Zealand. Headquartered in Berlin, Kryolan has become the go-to professional make-up brand for the world’s film, theatre and television industries for years, and is often the secret weapon of many a beauty freak outside the industry too. Late last year, the pioneering make-up brand opened the doors to Kryolan City, its debut standalone store at 222 Broadway, Newmarket. Kryolan also operates a full e-commerce shop for New Zealand, nz.kryolan.com/products. Kryolan has over 750 colour intense shades in more than 16,000 high quality make-up products and accessories including high definition make-up for television, film and theatre, cosmetic make-up for the eyes, lips and face, and accessories and equipment. 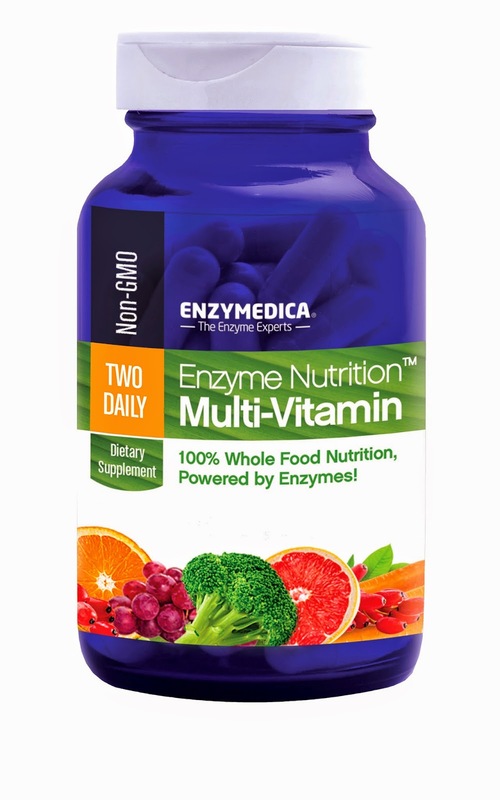 The 70-year-old family-owned company prides itself on its scientific origins. The Kryolan headquarters in Germany focuses on researching and developing new products using unique raw materials, and the brand is currently used in more than 80 countries in every continent worldwide. I have been travelling a LOT of late (I know, what is she complaining about?) and one of the few downsides is the effect it has had on my skin. I’ve been packing the big guns whenever I leave the country however, and using some great products in my down time when I’m home that I have minimalised the damage significantly. Two of those goodies make up two thirds of Weleda’s new Evening Primrose Body Care range, which is designed with mature skin in mind and packed with skin revitalising Evening Primrose oil to improve the skin’s natural barrier and protect against moisture loss. It also helps to increase cell regeneration and leave skin feeling great, and the difference it has made in particularly dry areas like my elbows and heels has been significant. The two products that I have been using regularly thus far are the Evening Primrose Revitalising Body Wash and Evening Primrose Age Revitalising Body Lotion, which are both amazing, The creamy body wash gently cleanses the skin with the active ingredient fermented coconut, and leaves it replenished with the inclusion of essential fatty acid rich evening primrose oil, which stimulates the skin's natural defences and protects it from dryness and damage. The body lotion firms and strengthens the skin as Omega 6 fatty acid rich evening primrose oil boosts the skin's metabolism. Powerful anti-oxidants in the wheat germ oil extract absorb into the skin to give it the most plump and gorgeous feel to boot. Last in the range is the Evening Primrose Age Revitalising Oil, which I am all set to use now Autumn is most definitely settling in. A decadent body oil, it revitalises the skin whilst the nourishing goodness of evening primrose and cell-regenerating inca nut oil intensely hydrate dry, mature skin. Magic! Last up I have to mention the heavenly fragrance, Created by Weleda's perfumers, which is “based on a natural interpretation of the fresh floral, subtle scent of blooming evening primrose flowers”. There are notes of magnolia, fresh cardamom and the soft, balsamic woody notes of sandalwood for something truly special. High recommended! For someone who rarely wears their hair up, I am all about the updo of late. I really need to take the time to perfect my technique and rock some of the amazing styles that I keep preaching about. 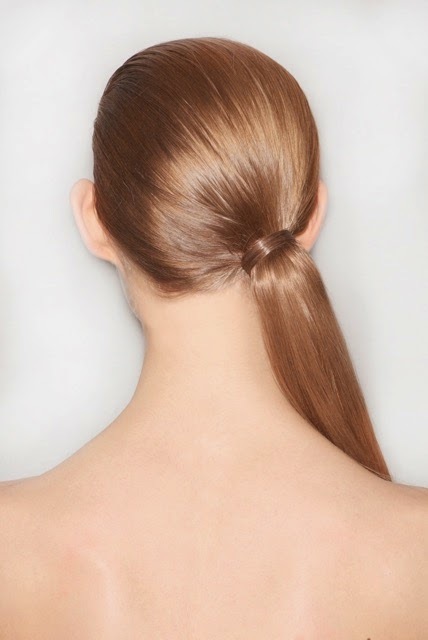 The latest is the look that Redken Global Creative Director Guido created at Hermes’s Fall/Winter 2015 runway show in Paris, which was an understated, elegant updo to enhance the richness and luxury on the runway. Before twisting the hair into an easy French twist, Guido achieved a silky smooth blow out using Redken’s Satinwear 02 prepping blow-dry lotion, and then applied Redken’s Move Ability 05 lightweight defining cream-paste for added texture. He finished the look with a mist of Redken’s Shine Flash 02 to play up the hair’s natural shine. With her luscious blonde hair, megawatt smile and legs that really do go on forever, Texan supermodel Jerry Hall (above, bottom), 58, is a true beauty icon. With an IQ of 146 she is also a serious brain, and one of the sassiest and most enduring beauties of the past thirty or so years. This year, Hall has shockingly said goodbye to her signature long locks, showcasing the cut of the season - the Golden Lob - in L’Oréal Professionnel’s latest It Looks AW 2015 trend collection. Does it work? 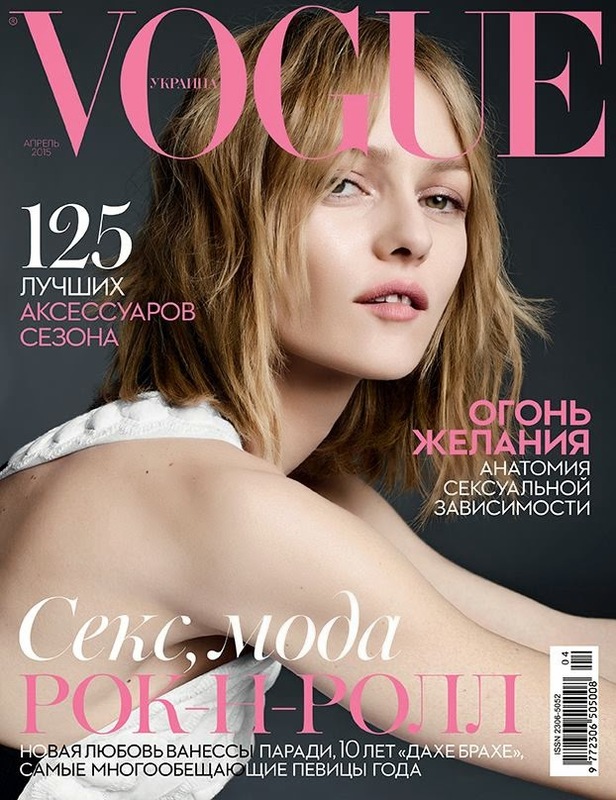 With that bone structure it most certainly does, perhaps even looking better than it did when she rocked her hair waist length. This season’s It Looks collection sees international fashion and beauty stars channel three essential looks, with Hall staying on-point with her golden lob, Helena Bordon (also above, top) rocking breezy waves and ash blonde tones while Loan Chabanol showcases a hot new take on the pixie cut. “The Golden Lob was the perfect way [for Hall] to update her iconic long hair – the new look is so chic and yet playful like Jerry Hall herself,” says studio hair stylist of the collection, Seb Bascle. 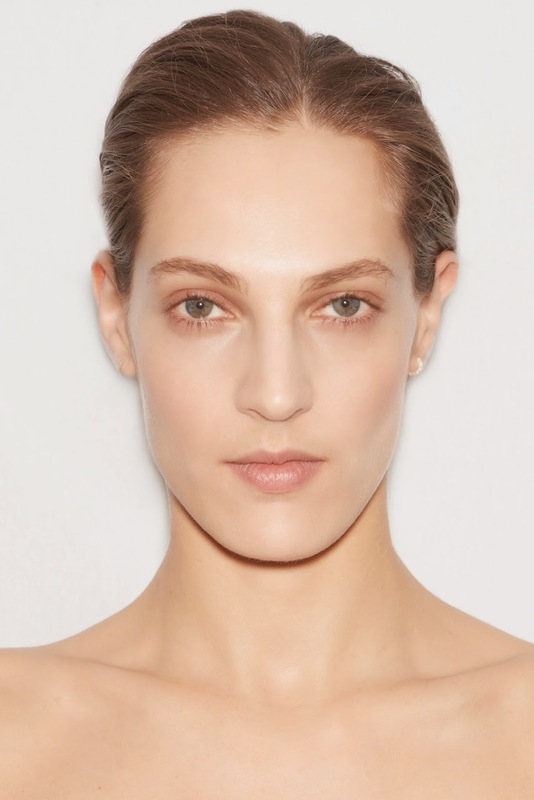 The lob has looked effortlessly fresh and cool when spotted on the autumn winter 2014-15 runways of the likes of Isabel Marant, Marc Jacobs and Tom Ford. Tousled waves and bangs were a favourite this European runway season. Brazilian beauty and It Girl Helena Bordon keeps the look fresh for the new season colour collections, sporting a statement fringe, breezy waves and sophisticated ash blonde tones. French model and actress, Loan Chabanol rocks a new take on the pixie cut and completed her stunning new It Look with a bold copper hue. This season sees the natural evolution of a shorter, sharper pixie cut in to a longer, softer version that enhances bone structure and features. 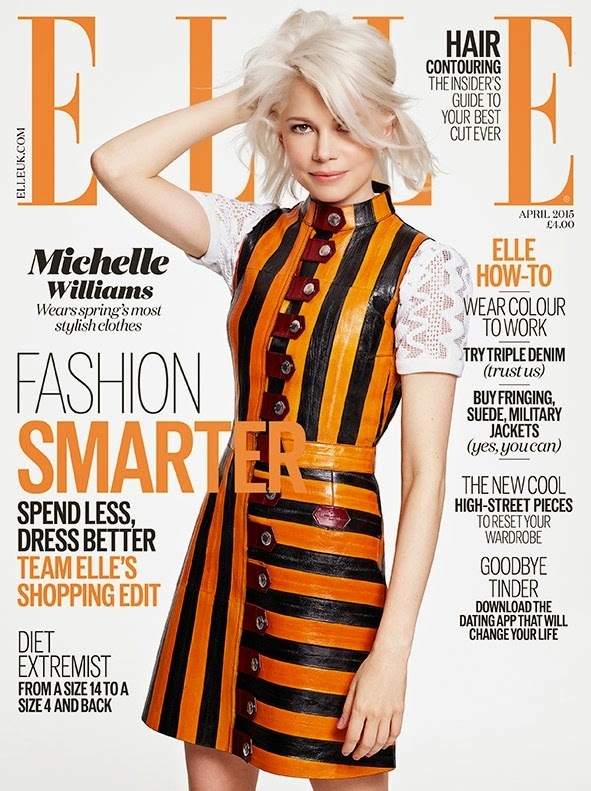 fashion colour house’s latest statement as a constant trendsetter in the industry. Models swear by them, every make-up artist I know has one in his or her kit and with their no-rinse, three-in-one formulas they're perfect for travelling and late nights. What are they? Micellar waters, and I for one have been a looooong time fan. Micellar waters first gained momentum in Paris, whose skin-conscious inhabitants welcomed the opportunity to swerve the bad effects that the city's famously hard water had on their skin. I have always picked a couple of bottles up when I visit family in France, and love the way they work. Designed to be swept away with a cotton pad rather than rinsed off, micellar waters use tiny micelle particles to draw make-up (including waterproof mascara), sebum and impurities from the skin. Depending upon how much make-up you wear you may prefer to remove eye make-up separately, but since micellar waters are free of soap and alcohol they are a way more gentle alternative to harsh face wipes, making them perfect for when you're in a rush or on the go. This month skincare giant Garnier launched their own version of the new generation 3-in-1 cleanser onto the local market and by all accounts it’s going great guns. And as for the ‘steal’ part? 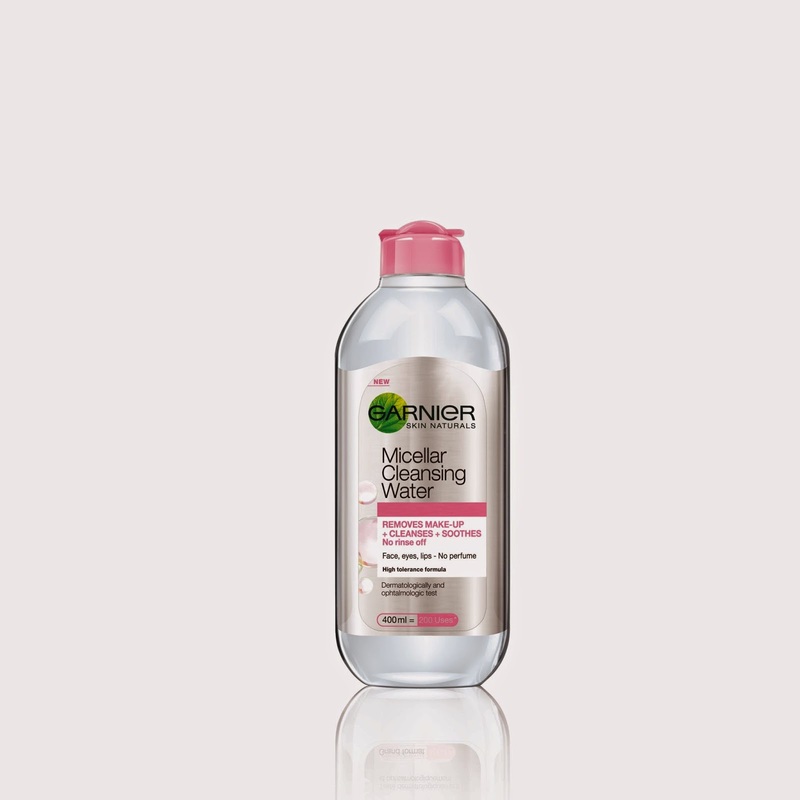 Well for just $12.99 you can get an incredibly generous 400ml size Garnier Micellar Cleansing Water for your bathroom cabinet - equivalent to 200 applications! So what are you waiting for? Get on the micellar train now. I go pretty much crazy for everything Yves Saint Laurent and YSL Beauté, and the latest release from the latter is absolutely flawless as well as a brand new beauty innovation. The first of its kind in the beauty world as far as I can tell, Volupté Tint-In-Oil is a unique new lip oil (you read that right, a lip oil) that is infused with tint that provides all the nourishing benefits of a balm, but with the beautifying effects of colour. Magic! Available right now in eight jaw droppingly flattering shades, they come houses in sleek chrome tubes belted with the YSL ‘Cassandre’ logo, the band helpfully displaying the colour of each individual shade. The contents are kept hidden away from light in order to preserve their integrity, and the pigment is pretty much as true as it gets. The ‘bouche à bouche’ diamond-shaped and angled applicator has an incrdeibly soft feel and wee reservoir at the centre, designed to ensure that a perfect hit of product swipes on in one simple step. It’s so easy to apply that you almost don’t need a mirror, it’s almost intuitive and just plain perfect. So what is with the oil then? 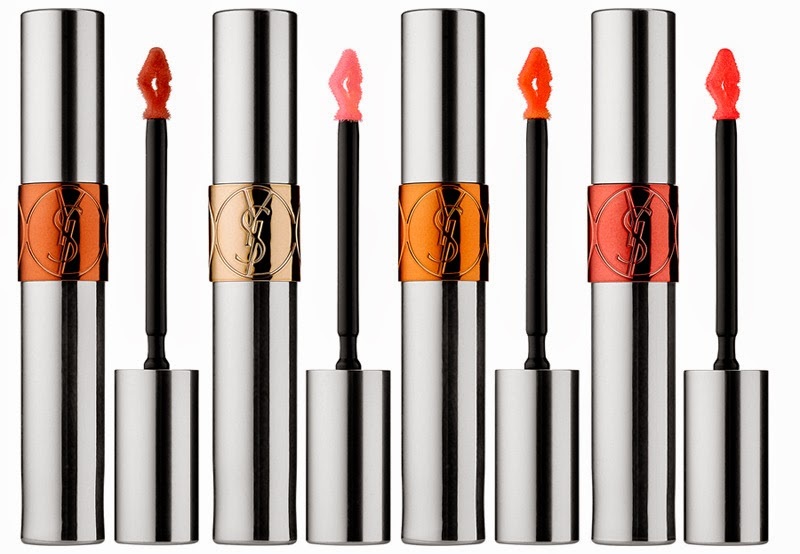 Although oil and tint naturally repel each other, the clever people at YSL Beauté have made opposites attract – compelling these two ingredients to work effectively as one. Colour Link Infusre is an ultra-stabilizing technology developed by YSL Beauté for its ability to disperse and homogeneously solubilise colour particles in oil to create a hybrid formula. The colour pigments are then captured within the oils to dispense an ever-evolving burst of colour. The oils slowly disappear but the pop of colour stays true. Apricot Kernel Oil, Macadamia Seed Oil, Coriander Fruit Oil, Jojoba Seed Oil, Passion Flower Oil are all included in the paraben-free formula, with the latter in particular well documented as having invaluable nutritive properties. Historically cultivated in the Majorelle Garden in Morocco (a place so dear to Yves Saint Laurent’s heart and one of his prime sources of inspiration), this flower blooms only in daylight and fades by nightfall, waiting for the energizing light of the sun to come again. Last up, I love the fact that the colour really comes to life on contact with the lips and then proceeds to interact with your own lip tone over time – you get almost your own bespoke colour and a glowing one at that. Apply a thin coat for naturally glowing lips and two for maximum impact and an intense high-shine impact. One of the most popular catwalk shows – and collections – of the Fall Winter 2015 season has been the ode to women gleefully unleashed by Dolce & Gabbana, with accompanying hair by Guido, Redken Global Creative Director. Dolce & Gabbana’s beautiful show celebrated mothers and la famiglia with a genuine and beautiful look from head to toe. 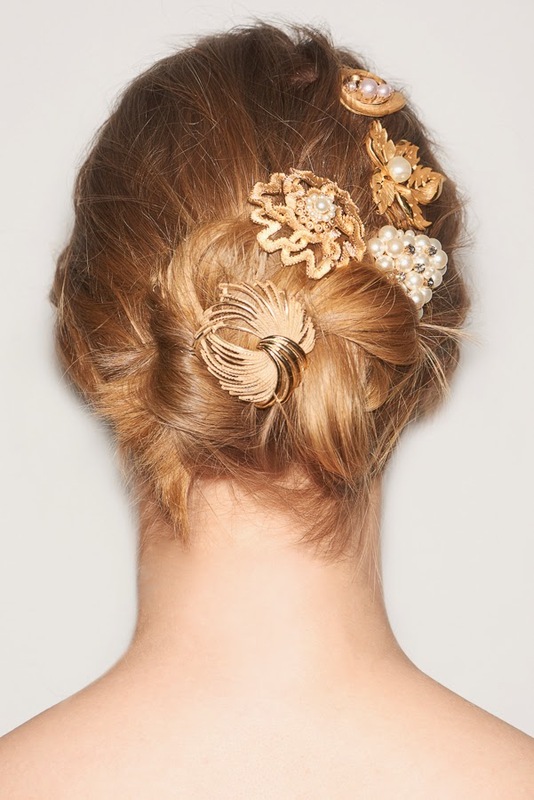 To enhance the story, Redken Global Creative Director Guido created a feminine, loose chignon adorned with highly covetable brooches, pearls and jewels that might have been found in a mother’s jewellery box in the ‘50s. Using Redken’s Signature Look Wind Blown 05 Dry Finishing Spray to add airy, light texture, Guido achieved a pretty, but easy style that’s ideal for the everyday woman. 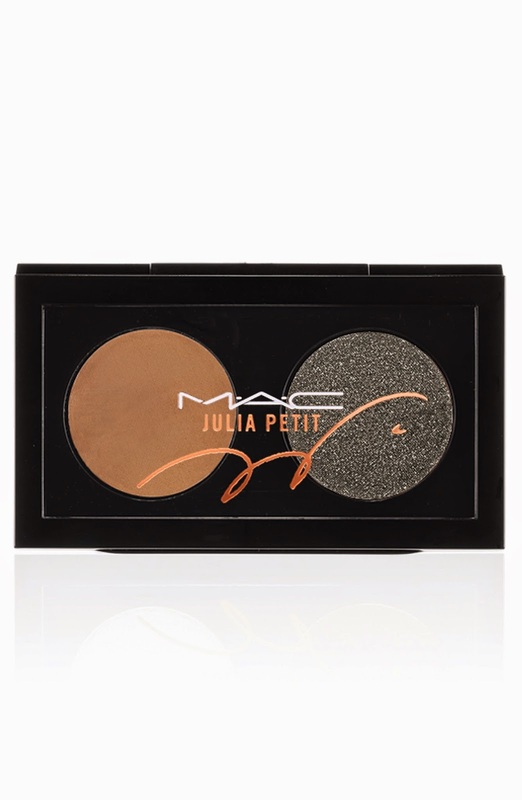 I love a great MAC Cosmetics collaboration. Whether they’re teaming up with Brooke Shields, The Toledos or Rihanna, the brand knows how to not only let the individuality of their collaborator shine through, but to also still ensure that the integrity and performance of their products is absolutely perfect. The collection was inspired by her hometown of Sao Paulo but Petit took her years of knowledge working online in the beauty industry to ensure that these products would benefit girls around the world. She started by focussing her attentions on a Brazilian flower named Victoria Regia (a little like a lotus) that grows successfully in very humid weather. Having that in mind, she said that she wanted to “make a collection that works well in the different climates and with the many ethnicities we have in Brazil. Also I wanted to create a set of products that could have their texture transformed – you can transform how much you want your skin to glow or shadows (contouring) when you’re doing your makeup with the collection’s illuminator or using one of the bright colour foundations”. The collection is small but perfectly formed, and brings together fearless, exotic, and classically demure shades of colour that are all versatile, wearable and just plain gorgeous. Julia Petit’s approach on style and makeup artistry is reflected in a makeup collection popping with sun-kissed hues that reflect this Brazilian blogger’s personality. Get ready to unleash your inner Brazilian bombshell now! “Insanely pretty” is the only way I can think of to describe the hair look that Redken Global Creative Director Guido created for the Prada Fall/Winter 15 collection at Milan Fashion Week, it really was a dream. It’s also a look that I can see being rocked more than regularly by long haired girls who like a little glam, and the accessories that sealed the deal were just perfection. 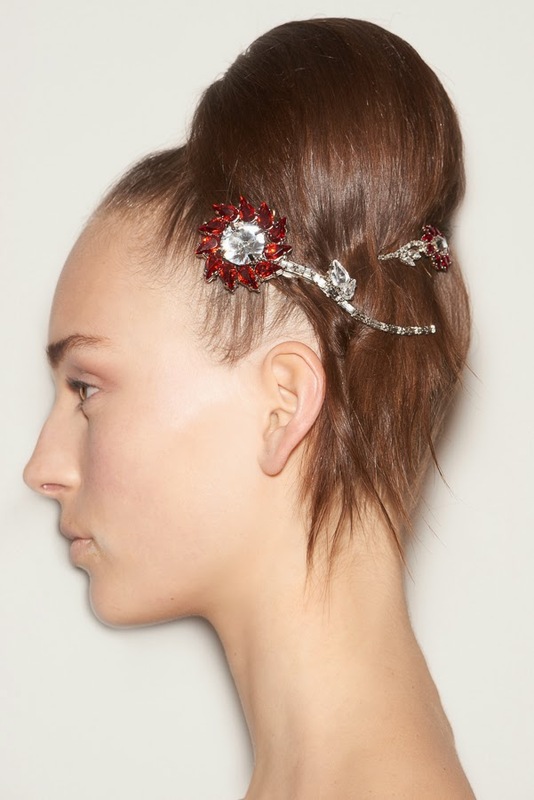 Putting a twist on the classic Prada look, Guido created a young, sophisticated updo adorned with beautiful jewelled barrettes for the runway show in Milan, and each and every model looked more than happy to be wearing it. Recreating the look from Prada’s Men’s show, Guido used Redken’s Stay High 18 High-Hold Gel To Mousse (not available until June in New Zealand) and Redken Fashion Work 12 versatile working spray to pull the hair into a high, tight updo. Then, he hand-placed Prada’s bejewelled barrettes on each model for the perfect finishing touch. “The look at Prada this season is really a redux of the hair that I created at the Men’s show, but this version is a little bit cleaner and very young, but in a sophisticated way,” said the stylist. He said – not unexpectedly – that there’s always an “off-ness to the classic beauty of Prada, and that’s the feeling that we achieved with this style. It has a slightly 50’s or 60’s kind of feeling, which is always Prada-like, but it’s still very modern and sort of futuristic”.